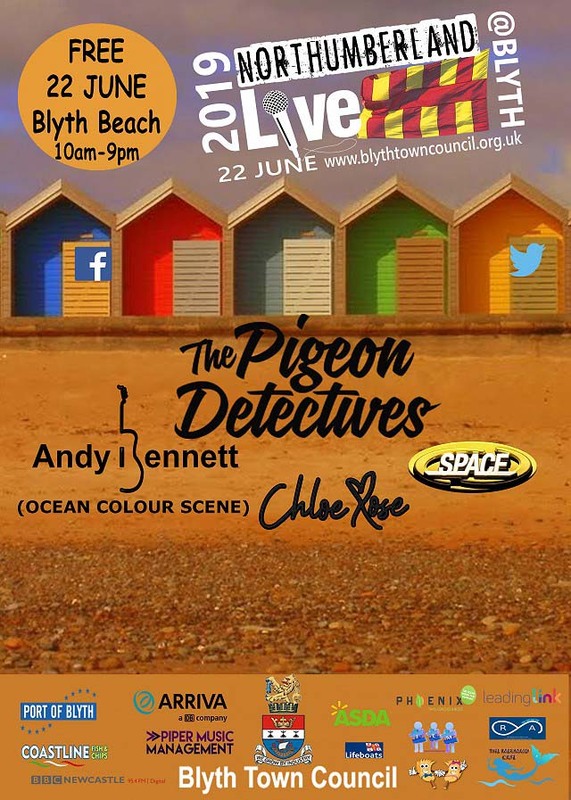 Every year a FREE live music festival is hosted on Blyth beach, currently by Blyth Town Council, that include fantastic headline acts and various local talent supporting. Thousands of people visit to hear their favourite bands and some great local bands! Be sure to keep an eye out for the next announcement! You can use http://jplanner.travelinenortheast.info to find the best way to travel using public transport.